Over a continuous stream of emotive dance music, Teen Daze has evoked just about every contemplative landscape Earth has to offer—oceans, sunsets, forests, and so on. 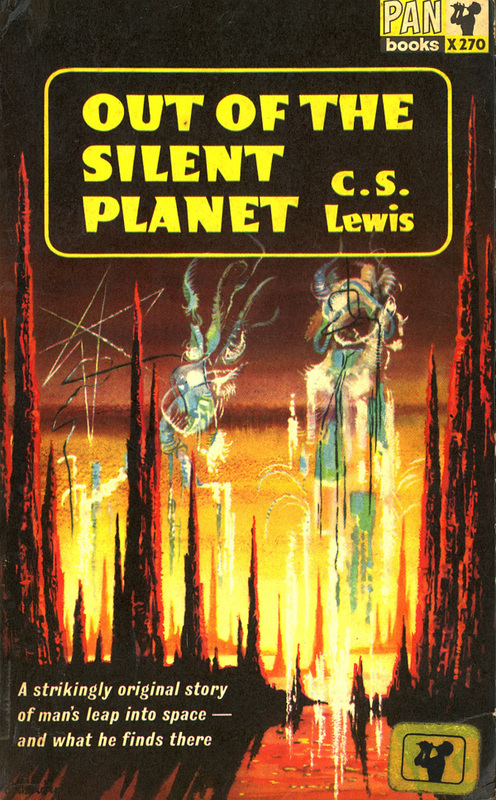 His latest effort however, leaves this world behind for a day-dreamt voyage through the pages of CS Lewis‘ celestial “Out Of The Silent Planet.” Upon first listen we begin acclimating ourselves with our new found surroundings, wondering what secrets may be hidden beneath the surface. Enlivened by curiosity we begin the exploration, him along side, scoring our thoughts as if hovering in the very atmosphere. He’s been here before and knows the way. Anticipating that there must be more to the tale than sound and word, I’ve asked Jamison to share with us some of the more visual influences that helped shape the album. Below he describes how the novel, it’s many cover designs, the work of Scott Hansen, Carl Sagan and Candy Claws have effected the ep. 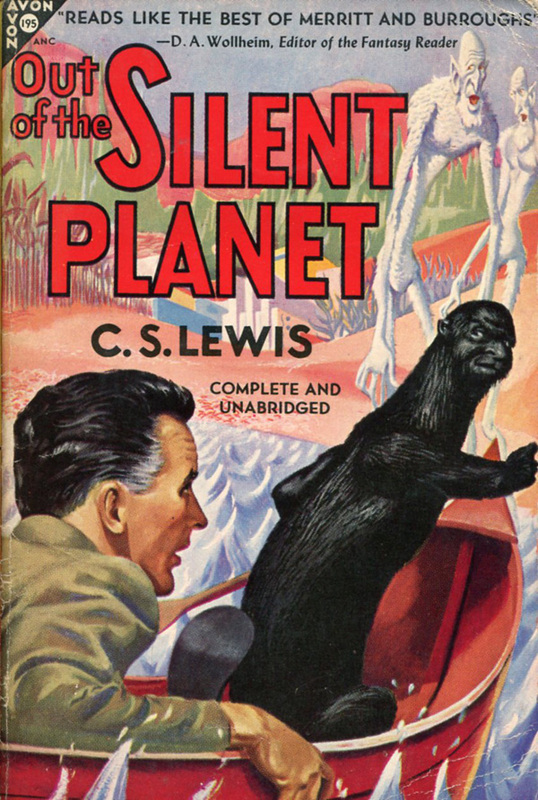 As I read “Out Of The Silent Planet,” the first in CS Lewis’ “Space Trilogy,” I was incredibly moved by the way that Lewis could create such vivid landscapes with his words. It was easy to feel claustrophobic and tense as the main character sped through space in his coffin-like ship, and it was easy to feel disoriented and in wonder as the main character first stepped onto the new planet. Throughout my reading, I had a visual playing in my head. 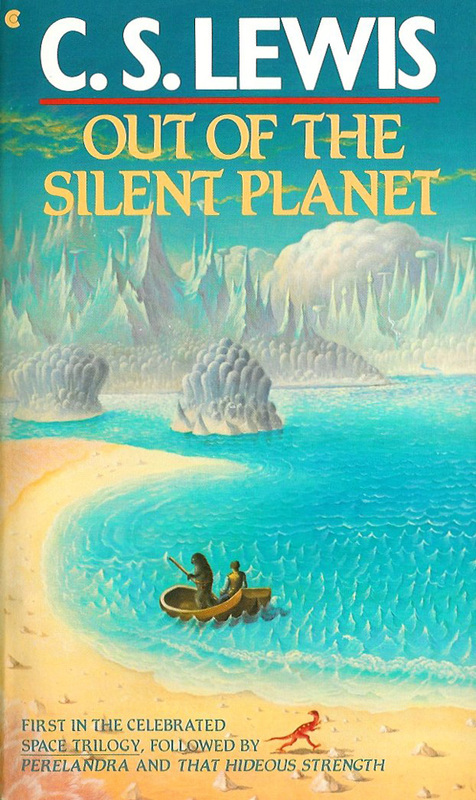 As well as having that visual creation happening, I also heard what the soundtrack to those visions might sound like, and that’s what eventually became “A Silent Planet”. 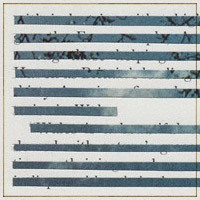 The music on the record is a companion to the visuals that I saw in my mind. 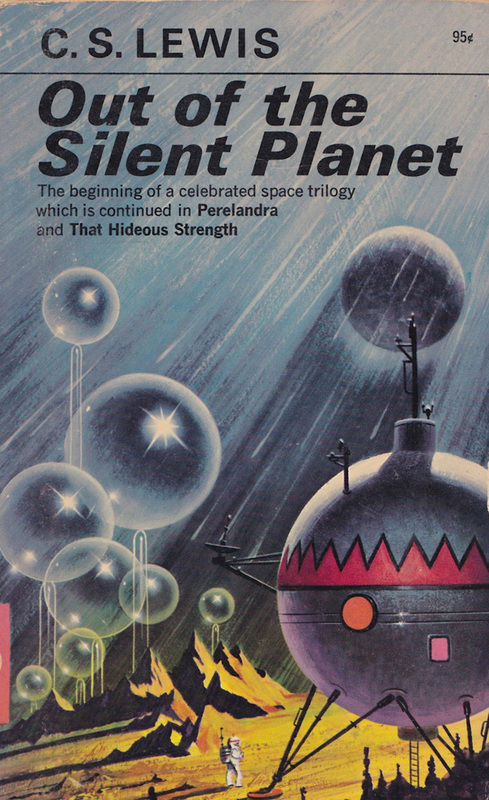 Obviously, “A Silent Planet” draws a lot of influence from its novel counterpart. 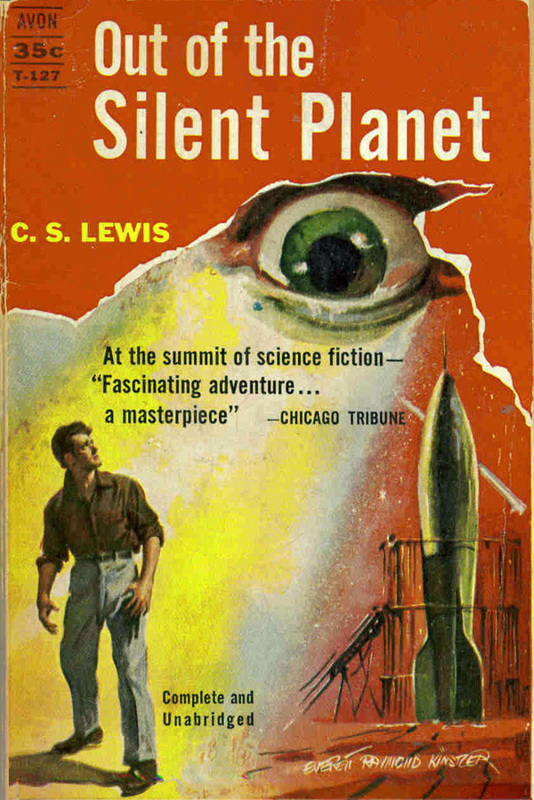 But the physical novel itself even served as an influence; the many pressings of this novel mean that there are many different visual interpretations of the story. Each one tells a different piece of the story, and each presents a different idea visually. Just as I had my own visual experience with the novel, it’s so interesting to see how each one of the illustrators has their own idea of how to represent the novel. 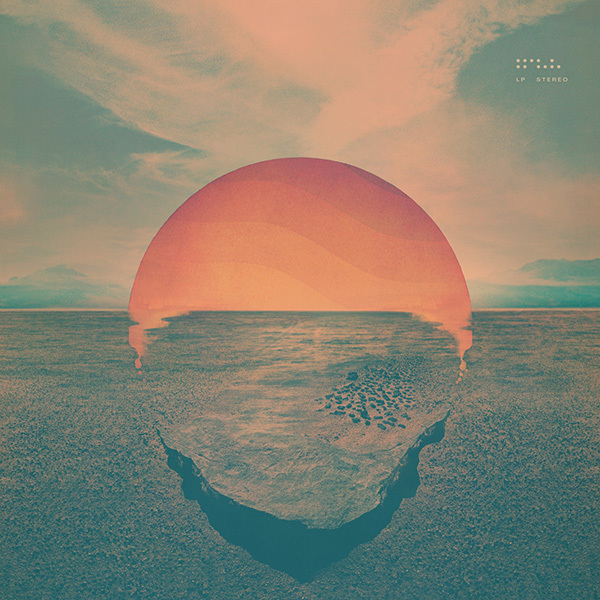 One of the greatest inspirations for me, both musically and visually, has been the work of Scott Hansen, who creates music under the name Tycho, and designs under the moniker, ISO50. Scott’s works evoke so much emotion and feeling. So much of my work as Teen Daze has been created as “vibe music”, or in other words, it’s been created to have that same characteristic that Scott’s work has. 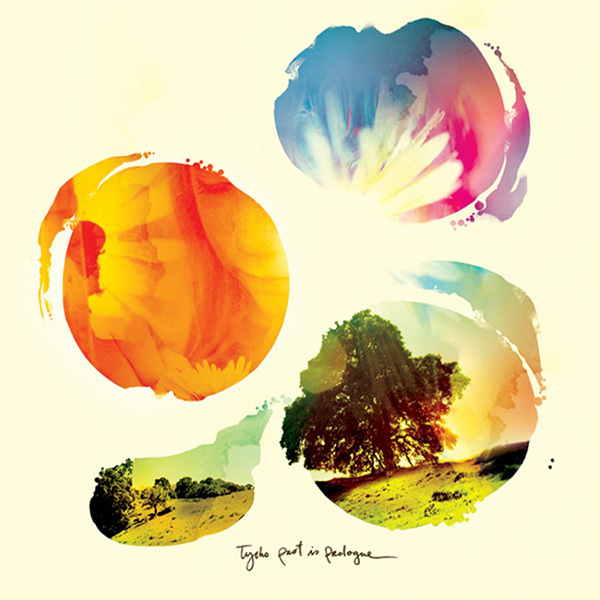 I want Teen Daze records to draw out those same emotions and feelings that I experience when I listen to Tycho, or when I see some of his design work. I only discovered Carl Sagan this past year, and I dove head first into Cosmos. The man’s passion and love for all things “unexplainable” is so inspiring. The way that he was able to take something very intellectual and formal, and present it in a very relational way was such a wonderful gift. His passion for Science spilled over and became a passion for anyone that came to experience him, whether personally or through this series. Visually, the series itself is so lush and pleasing to the eye. The soundtrack uses electronic music in a way that is more comparable to classical music, rather than dance music, which is a trait that I’ve always strived towards. 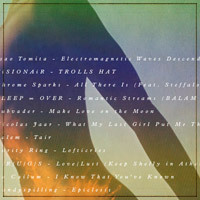 A huge musical influence on the record is the works of Candy Claws. 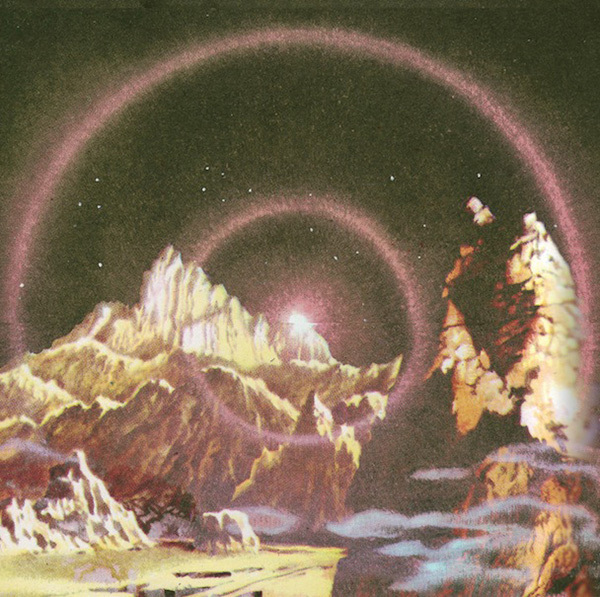 Dreamland is a series of videos that feature the band exploring some of the beautiful nature scenes in their home state of Colorado, as well as showcasing their ability to create other-worldly sounds through the series’ soundtrack. When I first approached Ryan, one of the principle members of Candy Claws, about possibly designing the album art, I was shocked when he said that he was a huge fan of the books when he was growing up. A week or so later, and he sent me his first draft, which ended up being the cover! His design work has this modern, 50′s look to it, and it suited the feeling of the album so well. 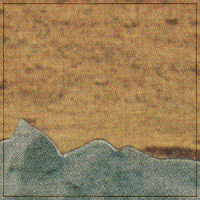 A Silent Planet is available (September 13th) digitally on bandcamp and physically at the Lefse Records shop on both CD & cassette.